The Fracino Romano is the complete package, combining smooth, curved, elegant styling with robust engineering. 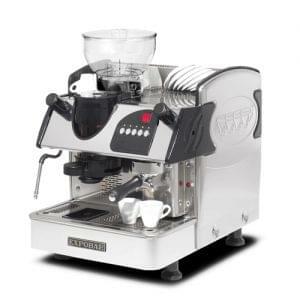 Available now to buy, rent or lease at very affordable price packages, this 3 group commercial espresso machine is perfect for medium to high outputs. 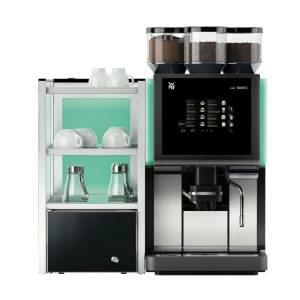 Electronic and semi-automatic controls make this professional coffee machine very easy to use. 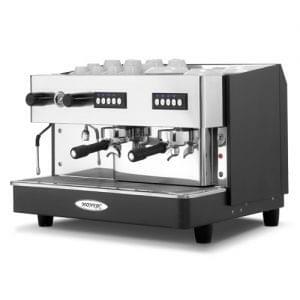 Each comes with a hot water valve with anti-splash nozzle and steam tubes to frosh milk easily. 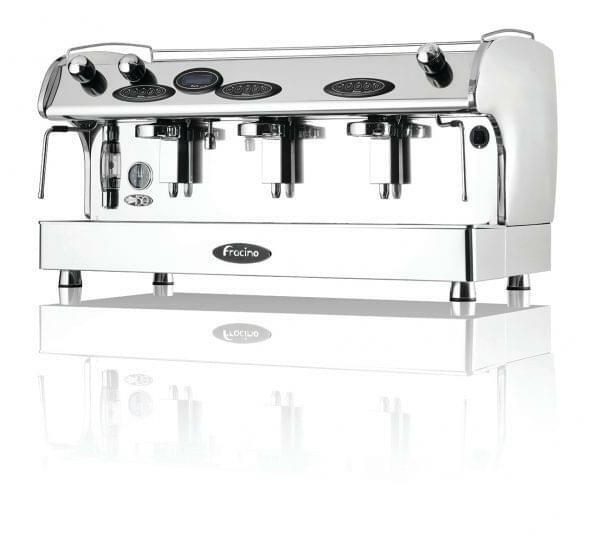 Fracino are an award winning manufacturer of espresso coffee machines. The Romano range from Fracino provide top of the range service levels with equally impressive levels of design and overall finish. 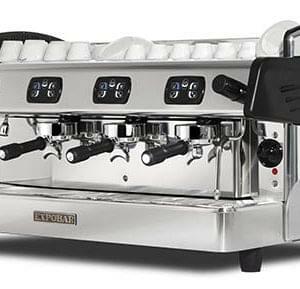 The Romano itself is fitted with anti-splash water nozzles and steam arms for milk frothing.